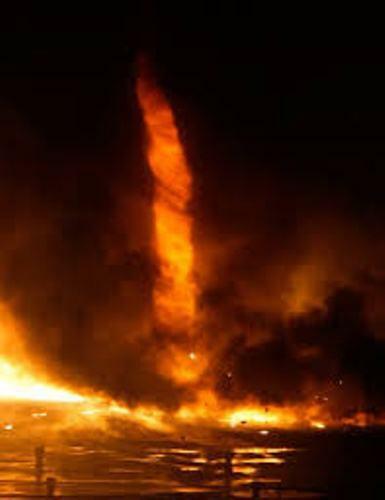 The deadliest tornado ever recorded in American occurred on 27 April 2011. There were more than 335 people killed because of this natural disaster. It was called as the Dixie Alley Tornado. See another disaster in blizzard facts. The biggest size tornado ever recorded came in the 2.5 miles peak width. It occurred on 22 May 2004. Tornado Alley is one of the dangerous places in America. It is located in a land starting from North Dakota to Texas. The warm air from the Gulf of Mexico and the dry polar air from Canada meet at this point to form tornado that turns into twister. 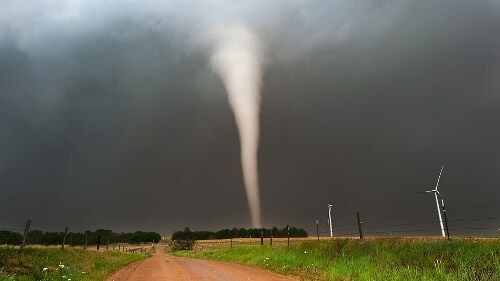 At first tornado is in transparent state. When it picks up the debris, garbage and dust on the cloud, it turns to look grayish and dark. Flood facts gives you more info about another disaster other than tornadoes. Tornado can occur at unpredictable time. But most researchers suggest that tornado will likely to form between 3 to 9 pm. This big disaster makes all public facilities and personal belongings broken. 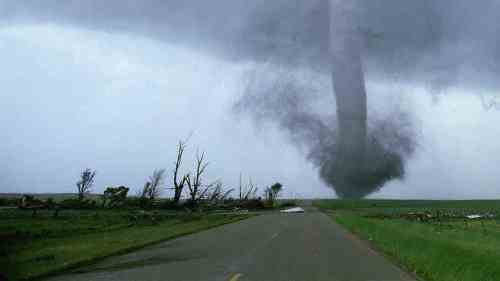 It is recorded that in a tornado hit Topeka on 8 June 1966 was valued at $1,680,136,978. It is estimated that the people killed every year because of this disaster are around 60 people. Most of them died because of falling from the moving tornado. 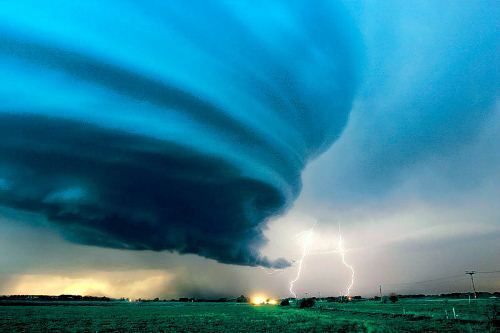 The tornado activity can be predicted accurately by using a tool called as mesocyclones. This rotating thunderstorm can detect the activity of severe winds, hail, flash flood and lightning. Most funnels can last for second and minutes. But in a strange case, it can last more than an hour. This condition happened in the beginning of 1900s. Cyclones mostly have a route from southwest to northwest. But they can turn the direction if there is thunderstorm. Tornado is one of the biggest disasters in the world. But it can be found mostly in America. 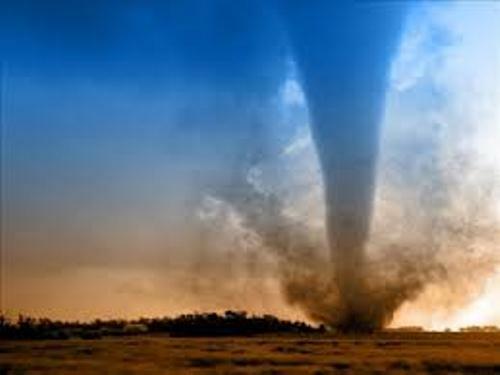 Each year this country is hit by tornado in several areas such as the Tornado valley. People should be careful for tornado can make you look like a doll. You need to save yourself by going to the safest cities. By reading the facts about tornado, you can realize how dangerous this disaster is.